Milwaukee, WI (January 27, 2017) – Marcus Theatres, a division of The Marcus Corporation, has announced its most recent investment in the Lincoln, Neb., community with the addition of comfortable DreamLounger recliner seating throughout the Marcus Lincoln Grand Cinema, 1101 P Street. As part of the renovation, the UltraScreen DLX auditorium will become the first in Lincoln to offer heated recliner seats. Construction will begin in February 2017. DreamLounger recliners will enable moviegoers to go from a seated upright position to a full recline at the touch of a button. Plus, these seats provide the comforts of home with double the legroom between rows. Guests in the UltraScreen DLX auditorium, which includes a massive screen, recliner seating and Dolby Atmos sound, will now have the option for heated seats that can be turned on or off with the simple push of a button. Additionally, Lincoln Grand Cinema will introduce reserved seating in all 14 auditoriums. Guests will be able to select their seats in advance to enable a convenient and stress-free experience upon arrival. These enhancements are the latest in Marcus Theatres’ ongoing commitment to bringing the ultimate moviegoing experience to Lincoln. The addition of DreamLoungers at Lincoln Grand Cinema brings the company’s total renovation investment in its Lincoln locations to more than $10 million since it purchased four local theatres in 2008. A Take Five Lounge with dining and drinks in a casual, relaxing atmosphere, and a Zaffiro’s Express food concept with pizza, sandwiches, appetizers and more, were added at Lincoln Grand Cinema in 2014. Additional investments in the company’s Lincoln-area theatres included a complete remodel of East Park Cinema in 2015 and significant renovations to South Pointe Cinema last year, including adding DreamLoungers to both theatres. Lincoln Grand Cinema will remain open during construction. 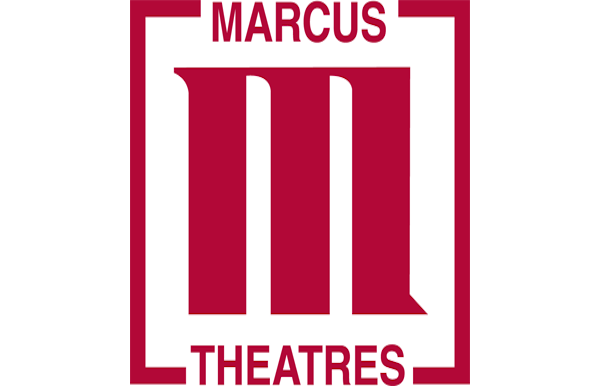 For more information and showtimes, visit www.MarcusTheatres.com.